3M announced that it has entered into a definitive agreement to acquire the technology business of M*Modal, for a total enterprise value of $1.0 billion. M*Modal is a leading healthcare technology provider of cloud-based, conversational Artificial Intelligence (AI)-powered systems that help physicians efficiently capture and improve the patient narrative so they can spend more time with their patients and provide higher quality of care. 3M Health Information Systems (HIS) business works with more than 8,000 healthcare organizations worldwide, both providers and payers, to deliver software and services across the continuum of care. 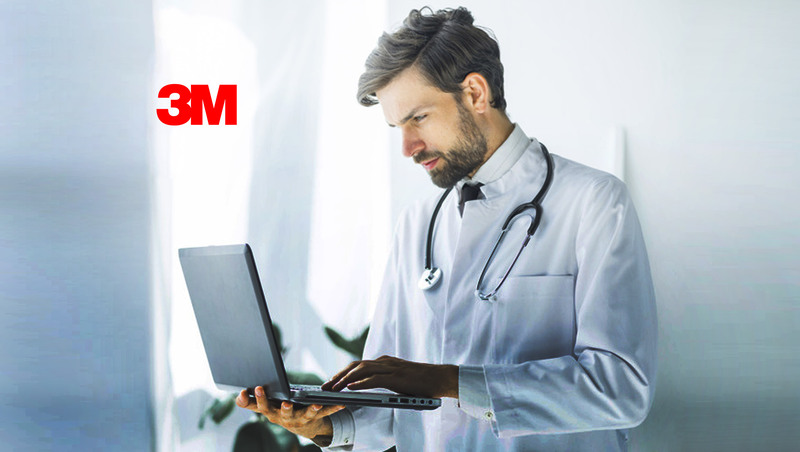 3M HIS offerings – which include the 3MTM 360 EncompassTMsoftware platform – combine clinical documentation systems and risk assessment methodologies to help accurately capture, analyze and advance patient information.